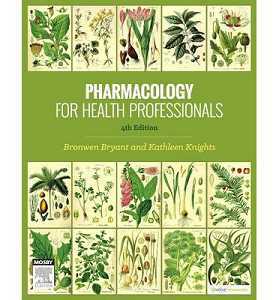 The new edition of this landmark text continues to be the 'one stop reference' to pharmacology for Australian and New Zealand health science students. Chapters have been thoroughly updated and revised to include the latest information on the clinical use of drugs and their application to specific disciplines within the health professions is highlighted. 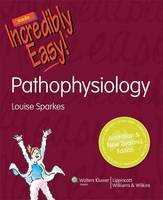 Organised by body system, it retains the features that have proved popular with students and lecturers, such as Clinical Interest Boxes, Drug Monographs, chapter summaries and review exercises. 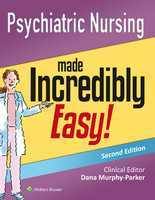 The text gives a comprehensive introduction to important pharmacology principles and concepts and has a strong focus on therapeutics. Written specifically for the Australasian region, it reflects local generic drug names, availability and clinical uses, along with local aspects of scheduling, drug legislation and ethical issues.